LOROS Hospice smashed a fundraising target of £10,00 by raising over £12,000 at a summer garden party sponsored by Leicester-based Westerby Group. 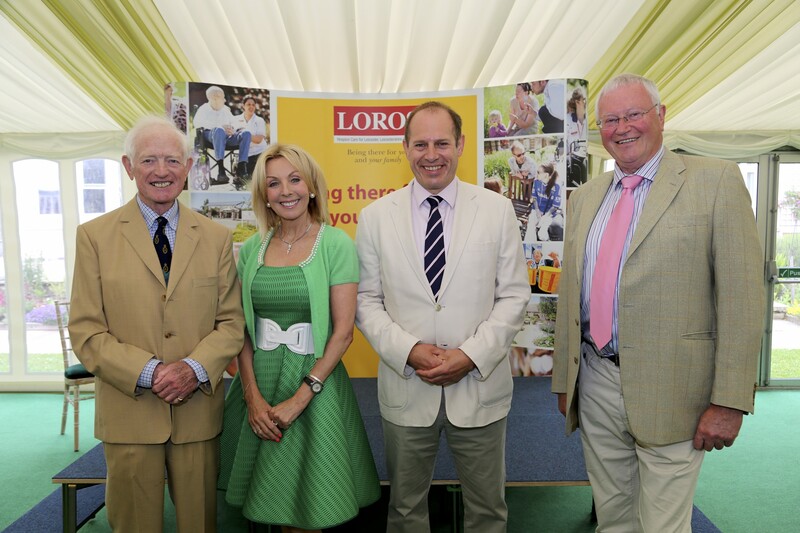 The Garden Party, held in the beautiful grounds of Markham House, home to Sir David and Lady Samworth, was hosted by BBC East Midlands Today presenter and LOROS patron Anne Davies. The event provided a perfect summer afternoon with Pimms on the lawn and a mouth-watering buffet with delicious desserts served in a marquee, supported by Burleighs Gin with catering provided by Dimblebee. Laura said: “The LOROS Garden Party was a fantastic opportunity for The Westerby Group to entertain clients, family and friends and at the same time help to raise over £12,000 for LOROS, an incredible amount which we are all thrilled to have achieved. This amazing amount of money could fund one of our specialist nurses for just over a fortnight, helping us to provide care for our patients and their family members every day of the year. 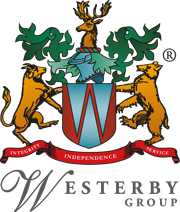 LOROS are proud to have the support of The Westerby Group and want to thank them for their valuable, on-going support”.